Sagstetter Properties | Great St. Paul Apartment Rentals throughout the Metro Area! With the Metro transit system at your finger tips, inner-city traveling to sightseeing destinations, popular restaurants & bars, and even to work is easy. 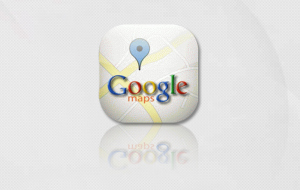 Our Properties on Google Maps! Discover the ability to browse our properties on a user-friendly, interactive map via Google. 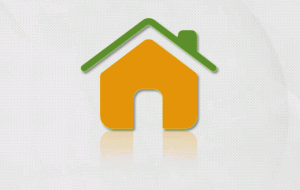 Each property is bookmarked to make your search simple and effective. 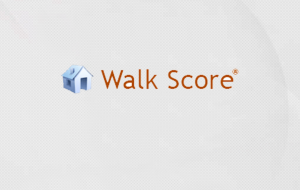 Measure the 'walkability' of your location to popular restaurants, bike paths, parks, or the grocery store!